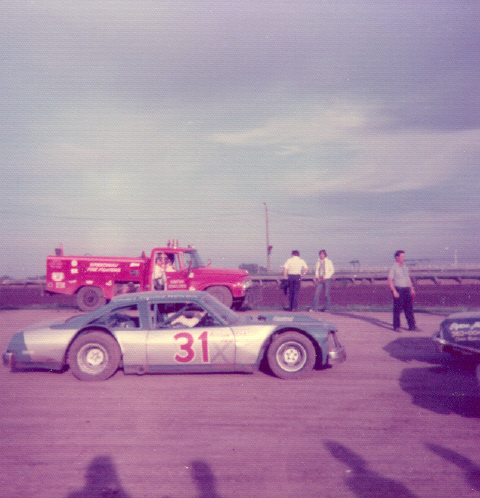 Dave Chase at Cedar Rapids, Iowa in 1975. Dave Chase at the Iowa State Fairgrounds. 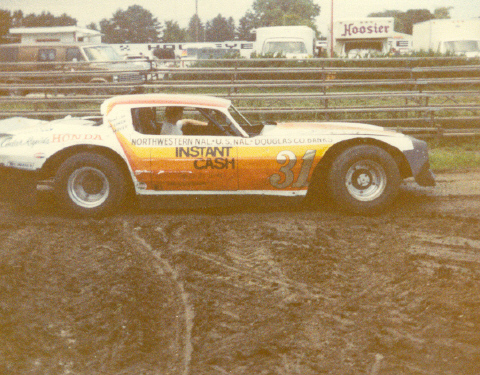 Dave Chase at Cedar Rapids, Iowa in 1980. 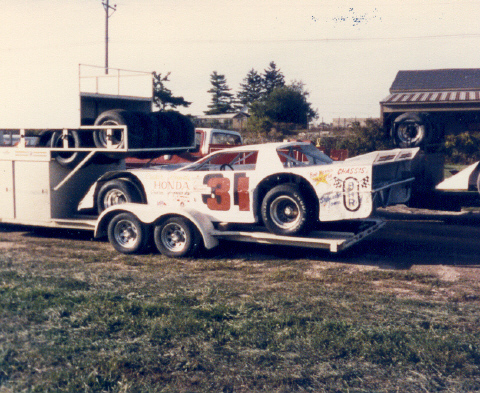 Dave Chase at Cedar Rapids, Iowa in 1983. 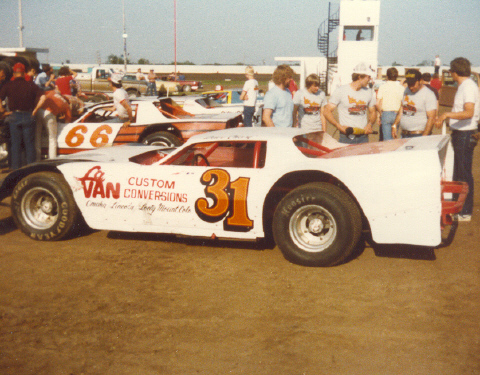 Dave Chase in the 80s at Cedar Rapids, Iowa. 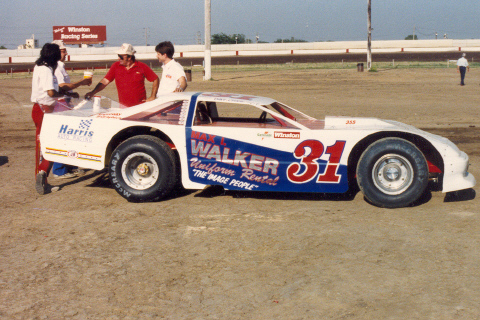 Dave Chase at Cedar Rapids, Iowa in 1988. 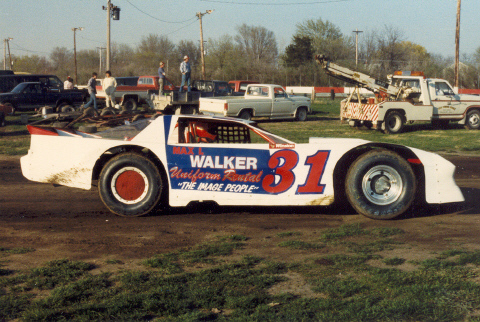 Dave Chase at West Liberty, Iowa in 1988.